I'm in. When and how do I get there? Send a private message to KDF!!! Find More Posts by KDF!!! You guys know where east high school is on brittian road? What city? I'm in Cleveland. 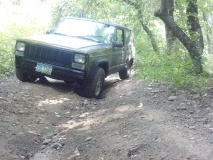 I'm not quite stock either (3" and 31s) but hey if you got mud and or rocks I'd love to come visit! 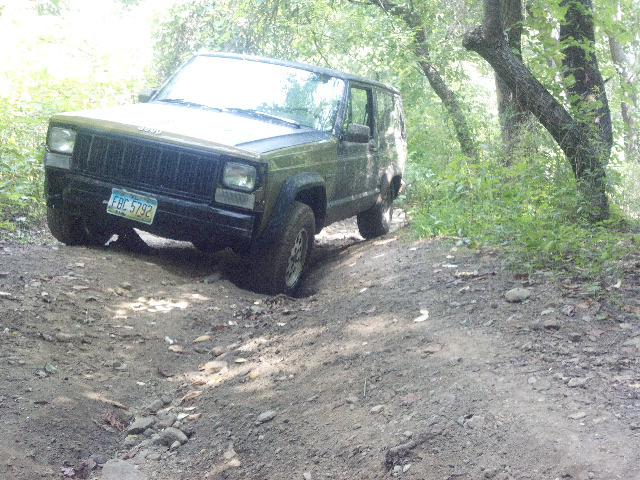 its always nice meeting another xj-er! there you go. good plan.